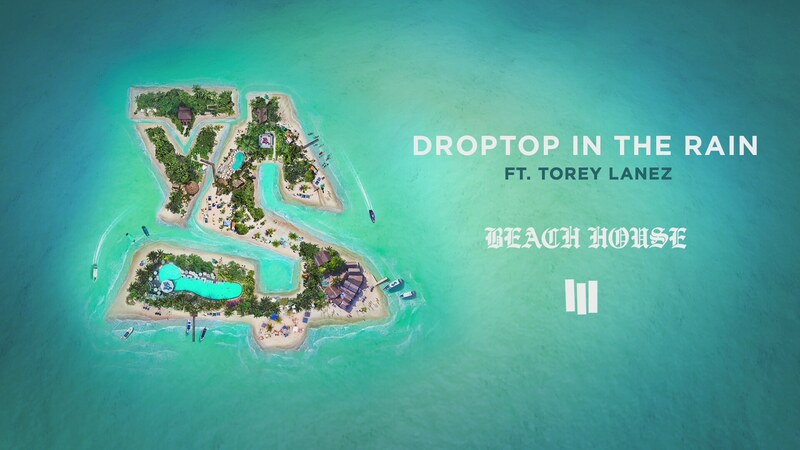 Ty Dolla $ign’s Beach House 3 is part of many timelines. It’s the third installment in the singer’s beloved Beach House mixtape trilogy, which hasn’t seen a release since 2013. It’s his second studio album, following 2014’s Free TC, but comes after 2016’s Campaign, which was simply billed as a project. However you categorize the project, it seems like a success. Packed with hooks, potential singles, string arrangements, experimental interludes and solo ballads, there’s something for every Ty fan. The central simile of the song is the kind of ‘did he really just say that?’ lyric that Ty has been giving us since the first Beach House, but the delicate falsetto slipped into the hook makes it read like poetry. Once he breaks into a descending post-chorus that comes out of nowhere and may be the stickiest melody in the song, it’s already cemented itself as a Ty classic.